Moms, Dads, Grandparents, Caregivers…. have you ever had a battle with your little one on what to wear? You are NOT alone! Oh the never ending clothes battle! 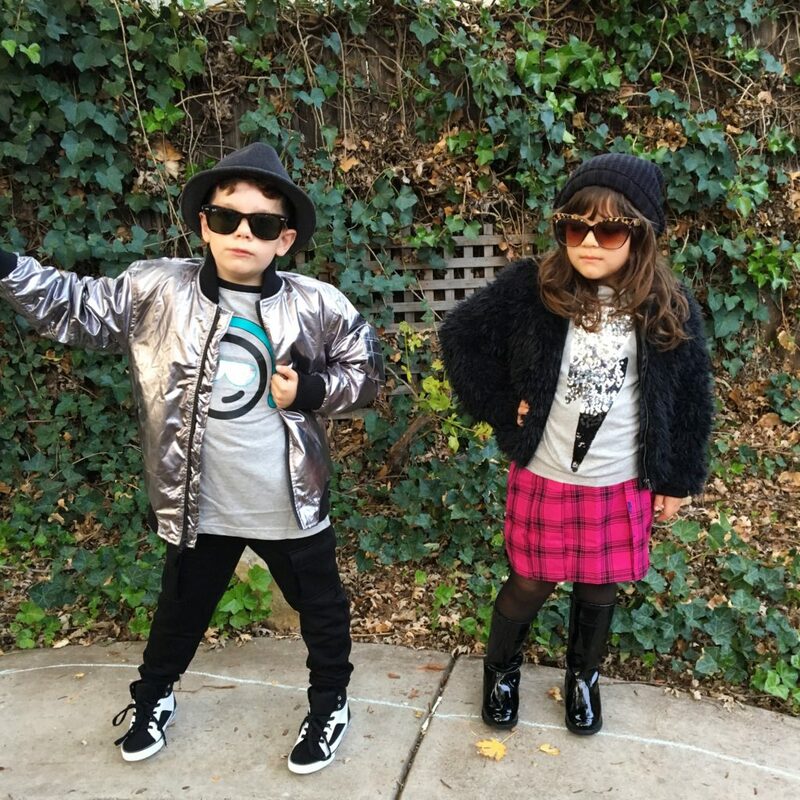 As moms, we have imagines in our brains, what we want our kids to wear to school, church, plays, concerts, parties and so on… The time comes, we pick out the clothes and the battles begins! I have often asked myself, is it really worth the fighting, the crying, or the “I am NOT GOING statement”? As I have had a few (or more than a few) battles with my own children, I have come to realize there is a fine line to this question. There are times when your kids just need to look nice and they need to understand the importance of first impressions or being respectful to the event, attending. Then, there are other times (more than not) when the battle is just not worth it! For the majority of places we go I let my kids pick out their own clothing. They know what is expected of them and what is appropriate. With some training they have figured it out- finally! To help keep the peace, perhaps having two drawers for your children (one for “play”, and one for “nice”, or “school”, whatever works best for you) could help solve the “what do I wear?” problem. Simply ask them to pick out of their “school clothing” drawer and BAM they are wearing clothing appropriate for school and everyone is happy! This also gives them confidence and responsibility because they were in charge of picking out their clothing. The simple task of allowing your child/children to have the responsibility to pick out their own clothing helps them gain accountability and gives them affirmation – acknowledge how nice they look or give them a shout out for getting ready. Something so simple, gives them SO much! Putting the responsibility on your child/children to get dressed also helps them to learn the importance of picking out appropriate clothing for the weather outside, they, are learning to pick out clean clothing (so they will not be called smelly in school), they are learning how to match (if this is important to them), they are also learning what is appropriate to wear for the event they are attending. For example, it is not ok to wear underwear on your head when going to school! As your children get older, continue to give them more and more responsibility. Teach your children how to properly put their clothing into the appropriate drawers. This is another tool they will benefit from later in life. It also instills respect. I always say to my children, “I have washed and folded your clothes please be respectful enough to put them away in the proper place.” A simple gesture to show respect to anyone who does your laundry- and a good life lesson everyone should learn! So when you are approached with the taunting task of picking out your child/children’s clothing—- LET IT GO! Give them the freedom to choice and in the end you will have quiet mornings getting ready for school or wherever you are choosing to go!. You are also one step closer in having responsible, respectful and accountable children. And for that I say— AMEN! 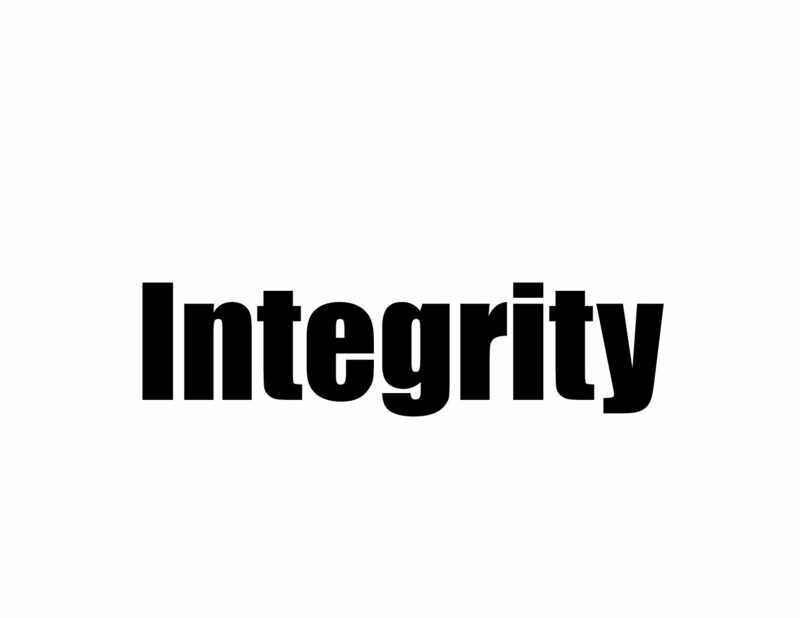 Previous Integrity: Is it possible to have integrity with others if you don’t have it with yourself? 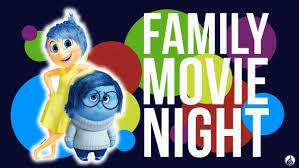 Next Fun Movies to watch with your kids to teach Perseverance!